An Inverurie quinne, Sarah has lived in the town for most of her life, attending Kellands Primary school and Inverurie Academy. She started her journey in dentistry when she left school and started training as a dental nurse in a local practice. Sarah moved to the bright lights of Aberdeen and started working as a dental receptionist in a West End dental practice where she remained for the next 21 years, being promoted to Practice Manager for the last 11 years of her service. Although Sarah loves the varied workload of being a Practice Manager if she won the lottery she would love to train to become an animal keeper at a zoo or a safari park. She has been on several keeper-for-a-day experiences and felt at home! Last year she passed the Practice Manger’s Vocational Training Scheme, a degree level qualification in Practice Management. 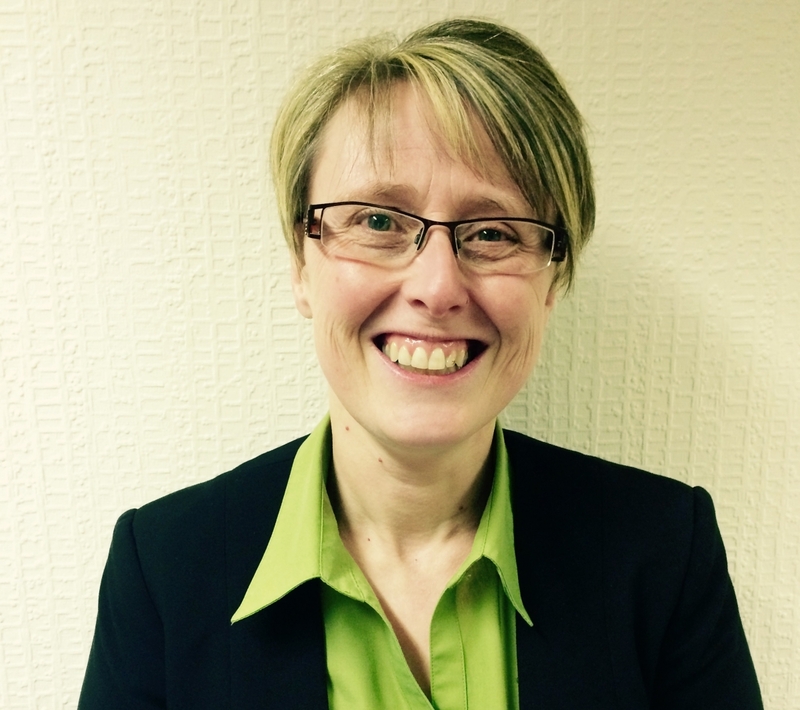 She was one of the first 5 dental practice managers to undertake the course alongside the GP practice managers. Although it was hard work, studying late into the night after getting her daughter to bed, she thoroughly enjoyed learning new tools and theories to take back and put into practice. Sarah in her spare time is a leader with a local Brownie Guide unit, having recently gained her 20 year service award. The Brownies brighten up her Mondays after a hard day at work and they keep her young! Sarah’s daughter is a gymnast at the local gymnastic club and she spends a lot of her time taking her to and from training and travelling the country to various competitions.